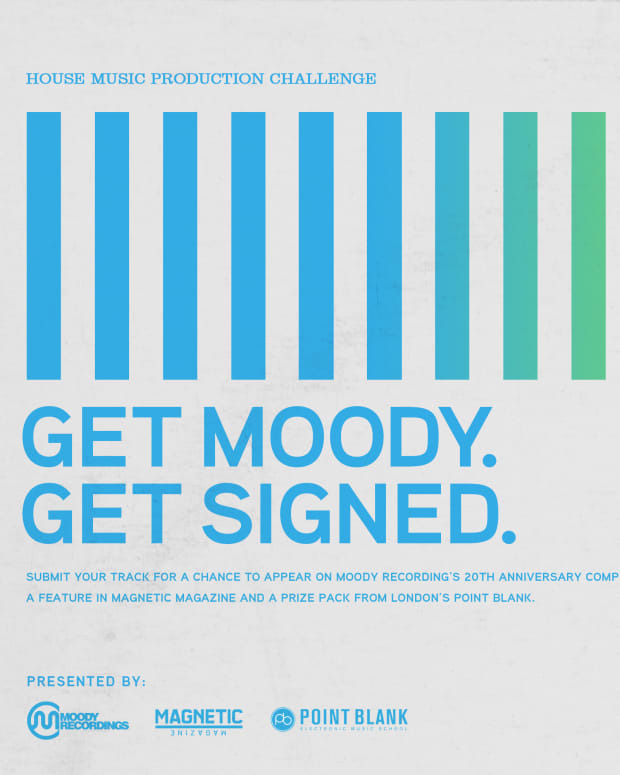 Moody Recordings has picked two winners for their contest, and are signing both! 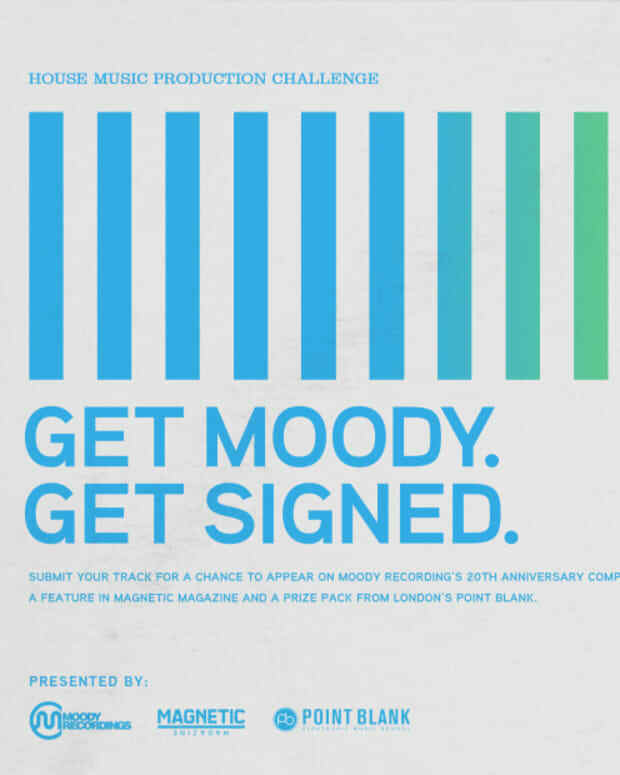 The results are in from Magnetic Magazine&apos;s esteemed contest with Moody Recordings and Point Blank, Get Moody, Get Signed. We had been entertaining some candidates of our own last month, but the Moody brass has spoken, and they&apos;ve selected two of their very own winners. 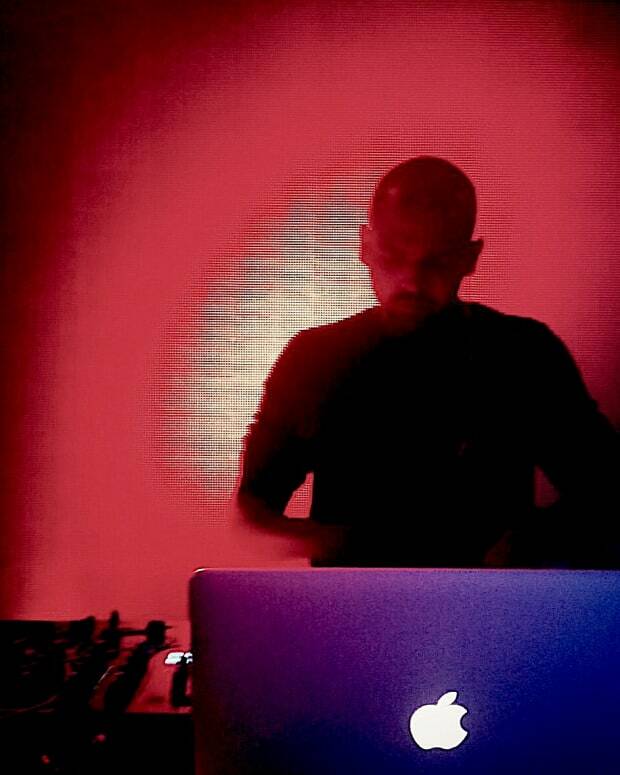 Moody has twenty year heritage in house music. As we approach the celebration of that landmark we made a commitment to find the next generation of talent and this contest with Point Blank was a great way to kickstart the process. 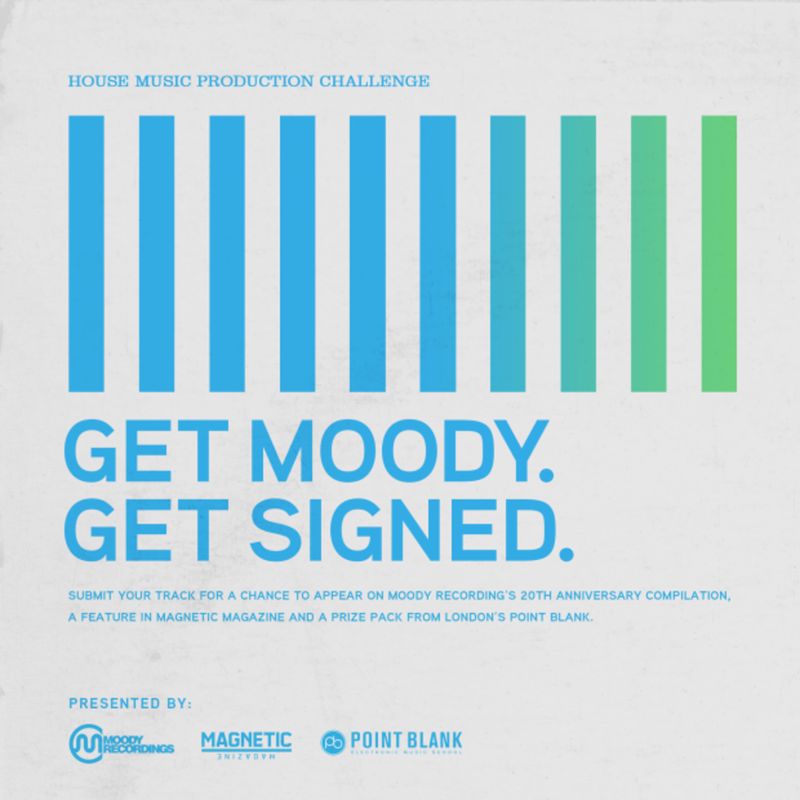 Like any contest, there were a few people that gave it a go but probably didn&apos;t put their heart into it, but the overwhelming majority of the submissions were quality music from a new generation of house music producers. We narrowed the finalist from 100 to 20 to 10 to 5, then finally to 2 - and thats as far as we got. For separate reasons, the two winners represent what is great about this genre. It stretches from the darkest warehouse sounds into the near pop hooks. We could not be more excited than to add these two winners to our artist roster. Now that both Scotty Does Know and CTY are Moody Recordings signees, look out for more music from these promising talents in the months to follow.